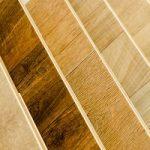 Looking for hardwoods in Vancouver WA? Hardwood lumber is great for many things. 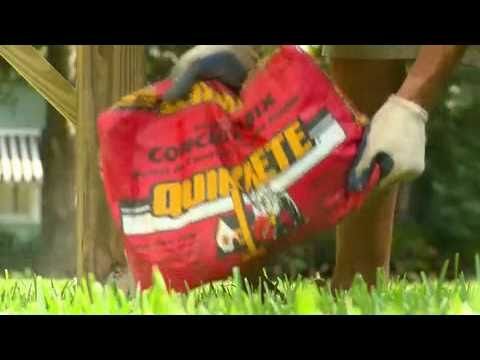 Dozens of projects can make use of quality wood that can make your home or your yard look and feel incredible. The benefits of wood are undeniable. But where do you go to get it? With some many lumber yards and building suppliers offering hardwoods in Vancouver WA, how do you know which one is right for you? Fortunately, one of them is a cut above the rest. 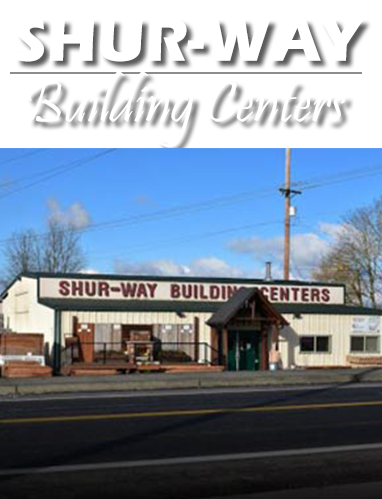 As a locally-owned family business, Shur-way Building Center not only has the best value around, but we’ll also treat you like family. 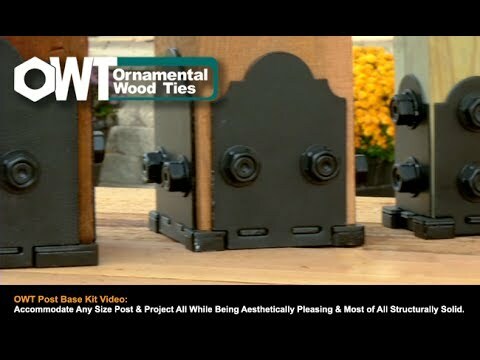 What wood types do you commonly have? While hardwood flooring is a common use for hardwood, we know that it’s not the only reason to use it. That’s why we have several different sizes and cuts available for whatever hardwood needs you have. Our hardwood plywood selection is unmatched by anyone in the area. Most of our lumber varieties come in 3-sides surfaced format, but we also carry hardwood moldings too. If you need something unusual, just ask, and we’ll see if we can get you the custom size that you need. 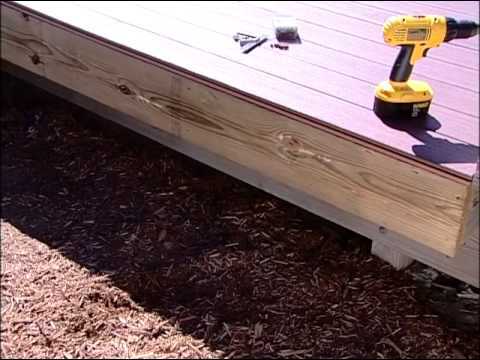 This means that whether you’re putting a new deck, floor, fence, or anything else, we’re here to help you get everything you require. 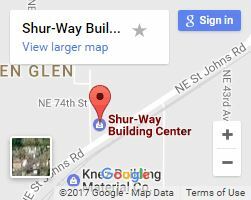 When you come to our building supply center, you’ll immediately notice a difference between us and the competition. We don’t treat you like another number and try to hurry you up to quickly push you on your way. We treat you like one of our own, and even have the contact information for honest, hard-working contractors on hand to help you with your project. Service is what’s kept us going for nearly 40 years in Vancouver WA! To experience it for yourself, come by our store today or feel free to call or contact us with any questions you have.